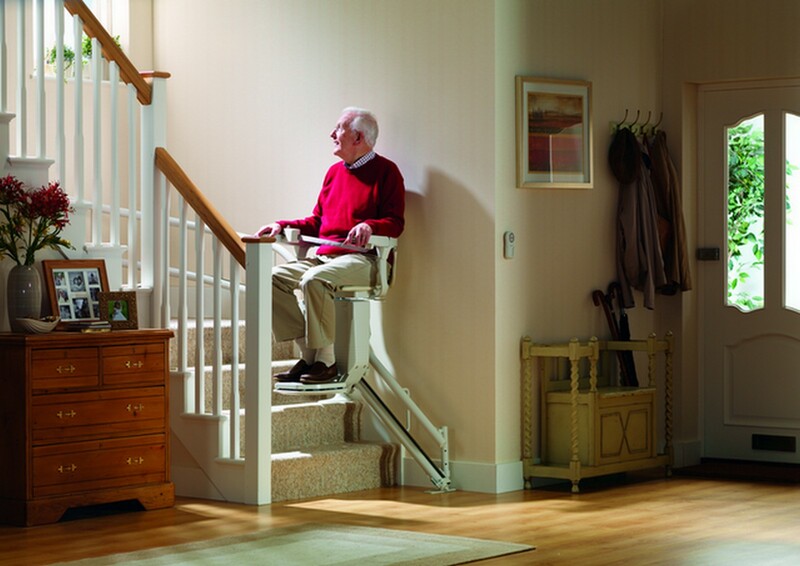 We provide a range of new and reconditioned Stannah Stairlifts. We provide a range of new and reconditioned Stannah Stairlifts suitable for straight and curved staircases with purchase or rental options that will suit every budget. Stannah offer a free no obligation home survey and new stairlifts come with a 2 year warranty and 2 free services. They have a 24/7; 365 days a year call out service and have a nationwide network of over 250 fully trained, locally based engineers. If you would like to know more about the products available through advant~AGE, simply contact us on 0151 330 5555 today or apply online through our advant~age website, click here.